Harris County Department of Education supports Harris County school districts to provide educational programs for students identified with behavioral, emotional, intellectual and/or developmental disabilities. HCDE’s Schools Division is one of a myriad of service divisions within Harris County Department of Education. The Schools Division serves the educational needs of approximately 1,000 students in 35 school districts and three charter schools. The division is comprised of four schools, two of which currently utilize Insights to Behavior. The Academic and Behavior Schools use data-driven behavior management techniques, emphasizing positive reinforcement. The goals that drive the Schools Division are to provide and maintain a safe and secure learning environment; ensure high-quality instruction in every classroom; and commit to excellence. To achieve these goals, the division needed convenient professional development, a system to document student progress and a method to modify students’ behavior. The goal is for students to improve academically and behaviorally so they might return to a less restrictive environment in their districts. The Schools Division implemented Insights to Behavior in the spring of 2012 to address the targeted needs. 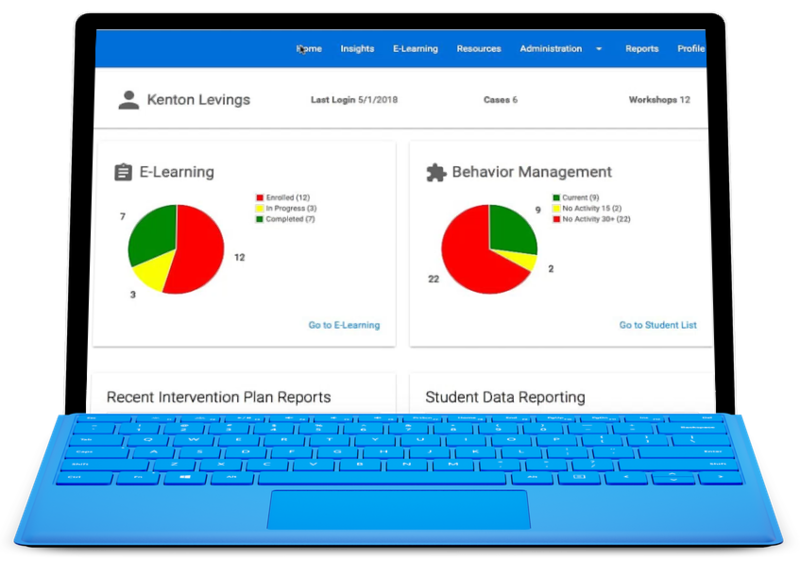 Since the implementation of the program, hundreds of students with behavioral challenges have benefited from the outcome of the functional behavior assessments and behavior Intervention plans. The individual student progress reports and graphing of challenging behaviors provides valuable information to district and division personnel to assist in analyzing which strategies are effective in modifying behaviors. Hundreds of hours of online workshops were delivered. 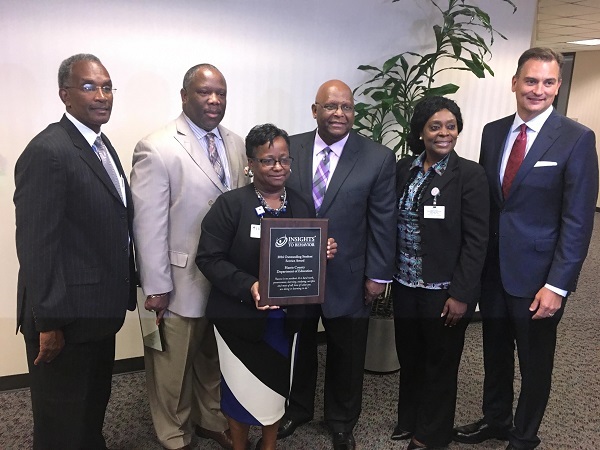 In October, the Harris County Department Education Schools Division was awarded the 2016 Outstanding Student Service Award by the company.